Tomorrow, Tuesday, December 5th, is Colorado Gives Day. Help us reach our goal. Your contribution supports our mission in serving child abuse victims in our area. 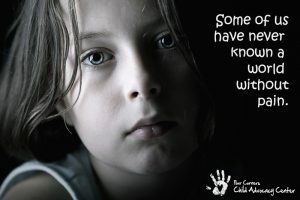 Our vision is that every child who has suffered abuse is safe, supported and reclaim their childhood. #COGivesDay! « Join us in raising awareness!